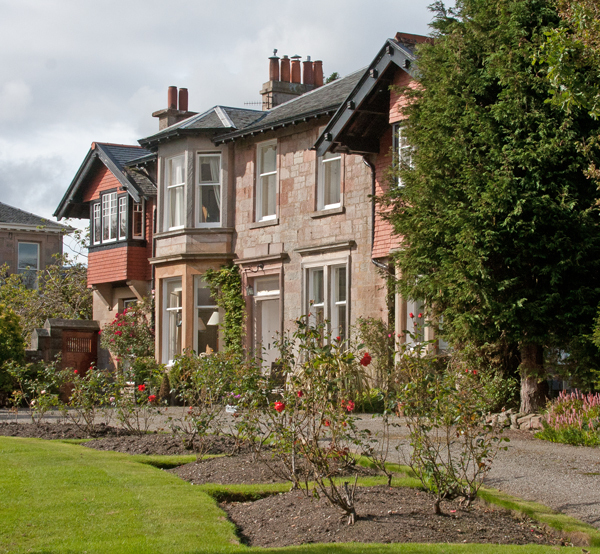 HELENSBURGH has been the home of many notable doctors over the years, but one has gone into local history for two quite different reasons. Dr Fordyce Messer’s double claim to fame is that his coachman, coach and horse disappeared into the Gareloch, never to be seen again, and he is also responsible for the two ‘devils’ facing St Michael and All Angels Church in William Street. ONE of Helensburgh and district’s most remarkable and best known residents for many years died in September 2006 at the age of 90. 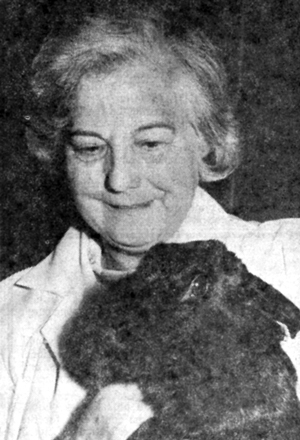 Meg Brown was a nurse for 40 years, a war heroine, a natural historian, a writer — and an international expert on rabbits. 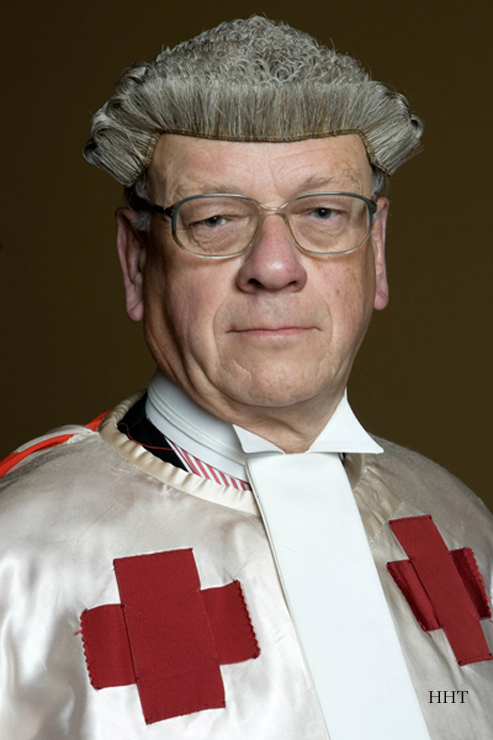 A HELENSBURGH man who was the longest serving judge of the current Scottish bench retired in May 2011. It was the end of a highly distinguished legal career for 73 year-old Lord Osborne, born Kenneth Hilton Osborne in the burgh in 1937. A HELENSBURGH-born artist had a remarkable life . . . as the wife of a politician who twice tried to become President of the United States and a friend of heads of state. 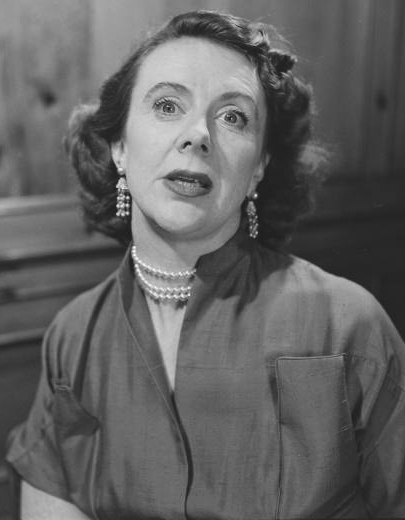 Nancy Patterson Pigott was born on January 21 1911 at St Anne’s, Charlotte Street, but became a significant figure in American politics under her married name of Nancy Kefauver. 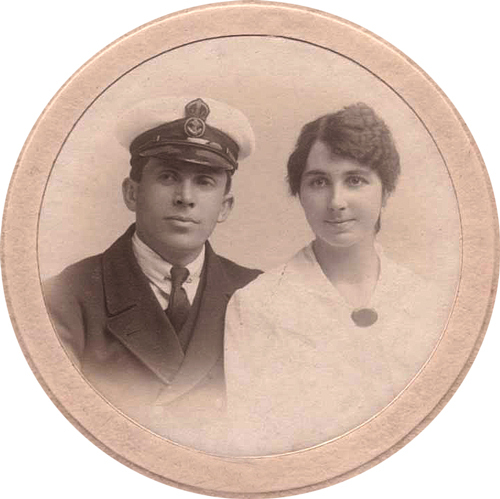 A POPULAR Helensburgh doctor of the past was instantly recognisable because he almost always wore a white hat. 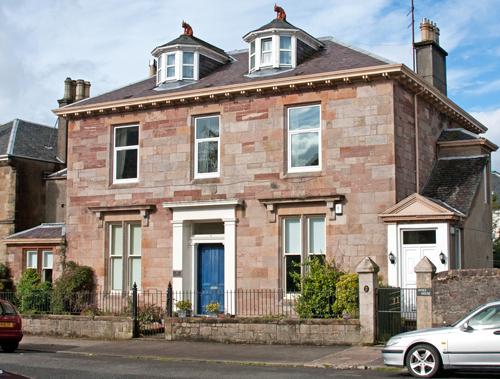 Teacher's son William Robert Sewell, MD, CM, VD, JP, lived in the attractive 19th century villa, Rosemount, 10 West Argyle Street, with its coach house at the rear. THE remarkable story of the life and times of a Helensburgh girl who was taken to Canada as a bride and started a family dynasty features in the first of a series of three books which has now been published. It is a labour of love by her grandson, John McLeod, who lives in Toronto, and he took on the project after his mother, Mary Marvin McLeod, died in 2003 at the age of 82 after working on the books since 1980. A BOY whose parents ran a hotel at Garelochhead grew up to have a colourful and successful career in journalism and politics before his premature death at the age of 48. 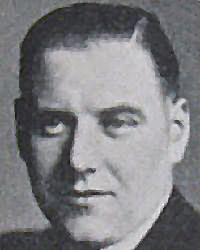 Hector McNeill was born at the Temperance Hotel in the village’s main street on March 10 1907, and went on to become Secretary of State for Scotland.